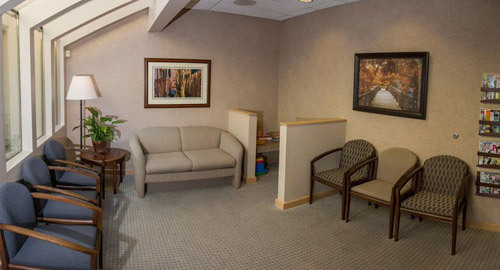 Our experienced and dedicated staff provides quality, individualized care for each patient. We are committed to providing excellent dental care for you and your family. Dr. Jeff Johnson grew up in the Seattle area. He is a graduate of the University of Washington and the University of Washington school of Dentistry. 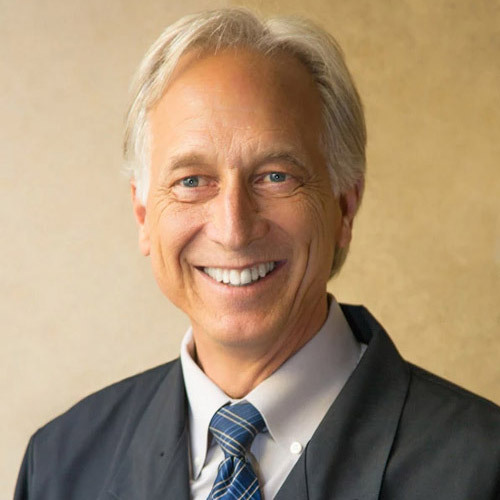 Dr. Johnson stays current with continuing dental education and is a member of the Seattle-King County Dental Society, Washington State Dental Association, and the American Dental Association. Dr. Johnson enjoys traveling, skiing and driving race cars—recently winning a class in the Baja 1000 race in Mexico. Hi, I'm Riley. 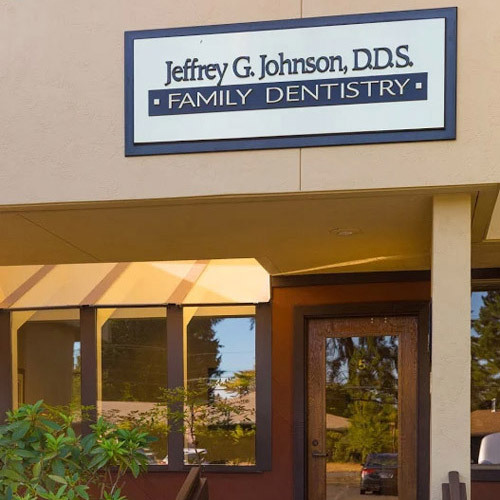 I've been the dental hygienist here at Dr. Johnson's office since February of 2016, and I feel very grateful to be a part of such a caring and fun-loving office. My main priority is the health and comfort of my patients. I put a strong emphasis on education and helping my patients to find the best ways to improve and maintain their oral health, and I make sure to keep up with current research and apply that knowledge in my practices. For my education, I spent two years at Grays Harbor Community College for my AA and AS degrees, and I went on to dental hygiene school at Pierce College in Lakewood. In my spare time, I enjoy spending time with my husband and our dog, Charlie. We live in Duvall now, though I grew up in coastal Washington. I enjoy too many hobbies to list, but the highlights include gardening, reading, archery hunting, cooking and playing video games. Hello, my name is Ashlyn. 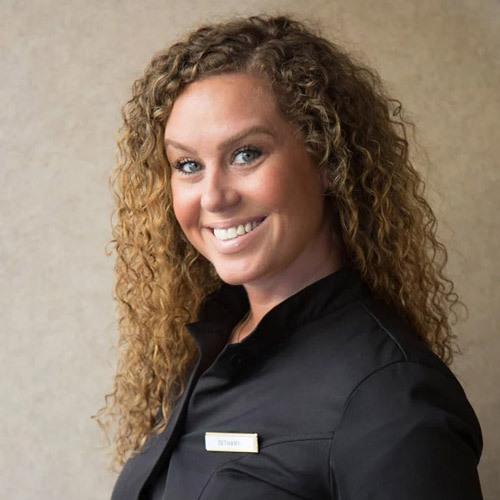 I am one of the first faces to greet you when you visit our dental office, and I keep our schedule in order to ensure all aspects of the practice are flowing smoothly. I started working with Dr. Johnson in 2009 and feel very honored and privileged to be working with such a great staff and building long-term relationships with our patients. I absolutely love what I do! 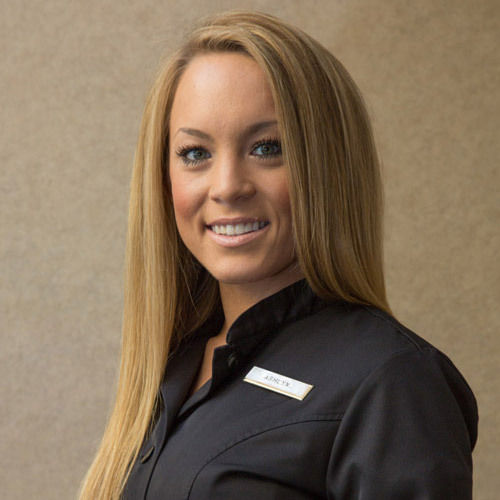 I am a certified dental assistant and receptionist here at Dr. Johnson's. I enjoy the variety that comes with this position, being able to help our patients with every aspect of their dental treatment. From scheduling an appointment to utilizing their insurance benefits as well as making every dental experience positive for the patient. 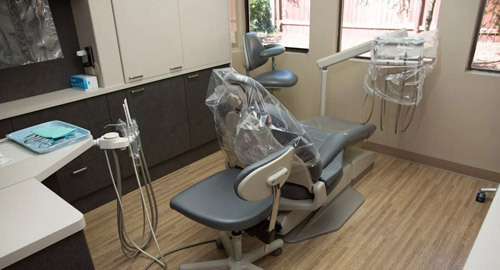 It is important to me that you know your comfort is my priority when you are in the dental chair. From the moment you join our practice, I guarantee an unwavering commitment to your oral health and wellness and would be happy to assist you with any questions you may have. In my spare time, I enjoy shopping, being outdoors, working out, and spending time with my family and friends. Hello! My name is Bethany! 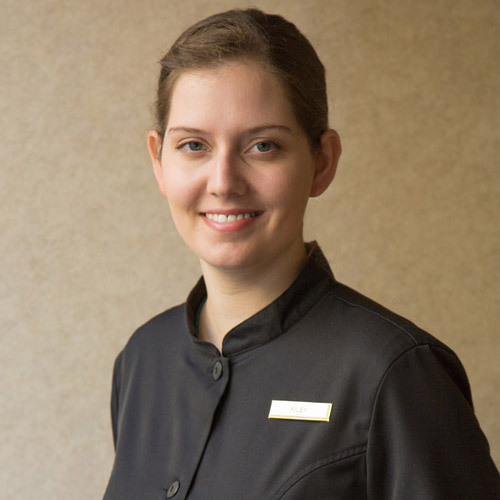 I have been working for Dr. Johnson as a registered dental assistant since 2015. I am proud to be a part of such an amazing, friendly, and hard working team that shares my primary goal, which is to help you! My number one priority is helping patients feel comfortable and at ease while making sure every dental procedure is completed as quick and efficient as possible. I love to find ways to make people smile and that includes building confidence to share their smile. Getting to know our patients and their families and following their care has been one of the most enjoyable experience's. In my free time I like being outdoors, taking walks, boating, cooking, spending time with family and friends, and of course...shopping!